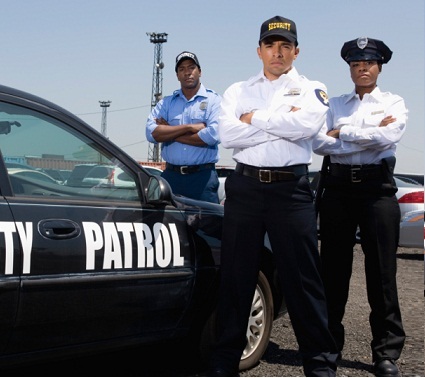 Security Ready's Ontario program will ensure your success in passing the PI and Security Guard Test. Our software continuously monitors your progress, so you know your strengths and areas where you can improve on your exam. Security Ready will give you the practice and preparation that you need to pass your exam, or we'll extend your membership.